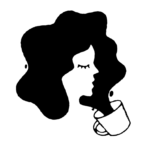 Usually when we match with someone on Tinder then, for some reason or another, realize that we’re not really interested, we unmatch and … well, never think of that person again, to be quite honest. 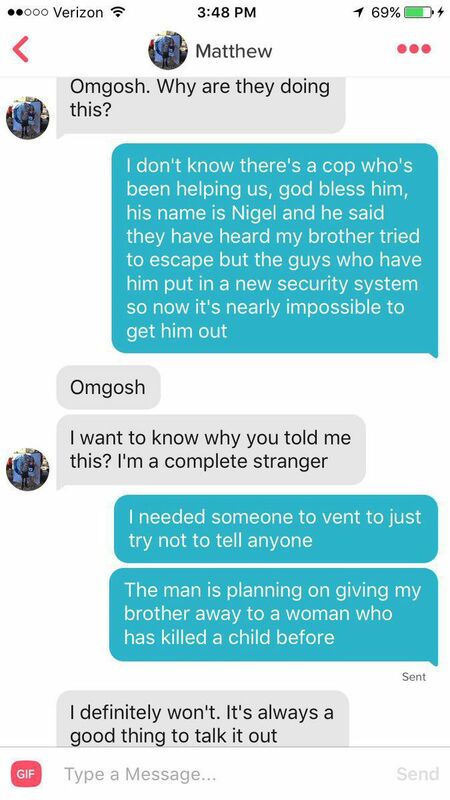 But this girl, who used the Finding Nemo plot to scare away her Tinder beau, is currently making us rethink our entire strategy. 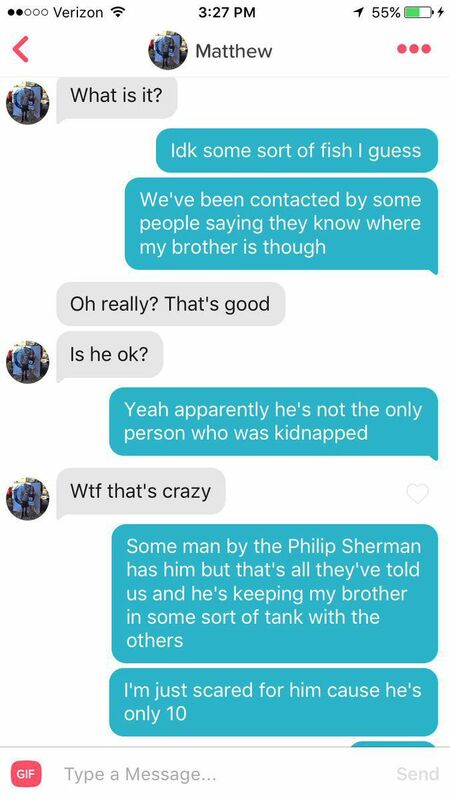 Because why simply press “unmatch” when you could literally convince a stranger that your little brother was recently kidnapped whilst swimming in the ocean, and is now being kept captive in a tank? 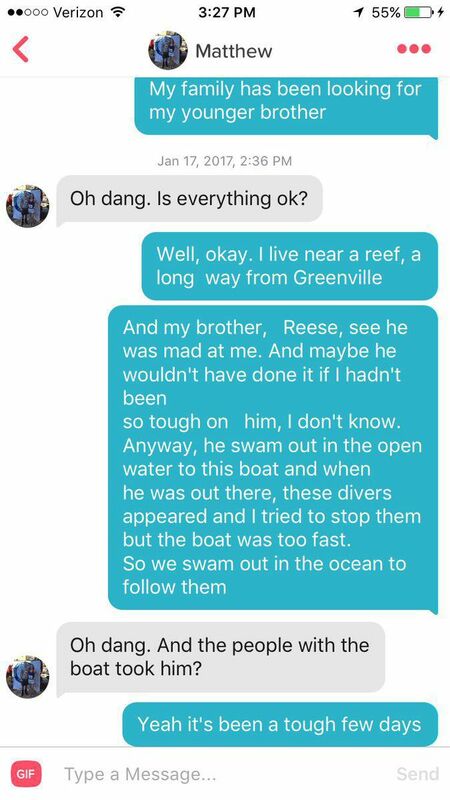 Carly Karnatz, a freshman at East Carolina University, used this Finding Nemo approach to scare away a match who she claims “wouldn’t stop” sending her messages. Naturally, Karnatz began by explaining that she had previously been unresponsive because she and her family were searching for her missing brother. 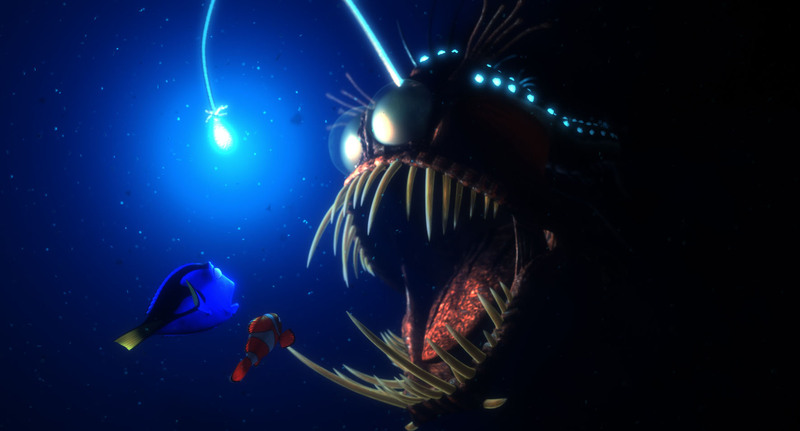 “As payback for him being annoying I decided to prank him,” she told Mashable, adding that she pulled up different movie scripts before settling on Nemo. 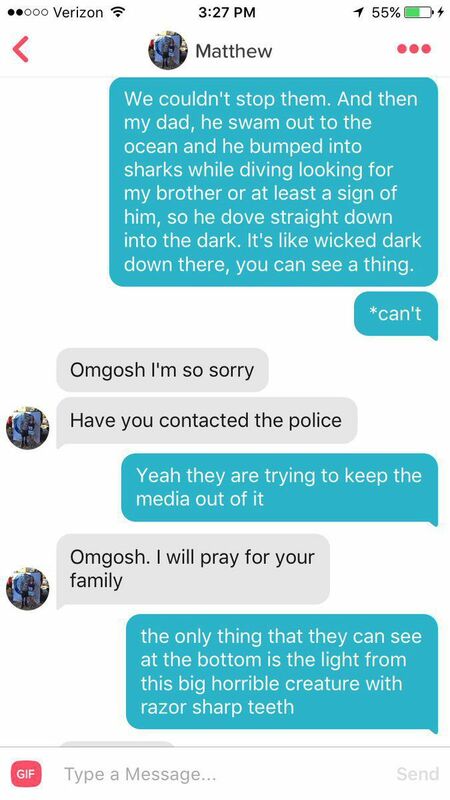 You’d think adding sharks to the story would have clued the dude in to the fact that she was lying. But, well, it did not. Nor, apparently, did alluding to the “big horrible creature with razor sharp teeth,” aka this guy. 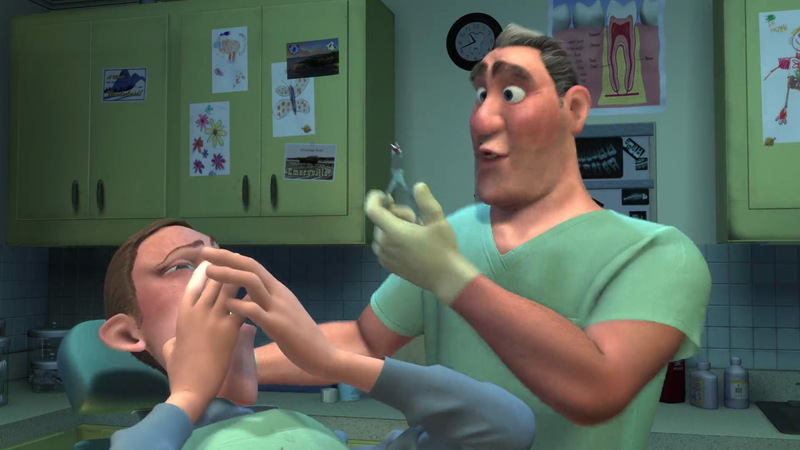 Next she referenced Philip Sherman, the dentist with the aquarium that Nemo gets trapped in. In this version of the story, Sherman keeps children in tanks instead of fish. For reference, this is Sherman. Would you want this man keeping your baby brother in a tank? No, no you would not. Also, Nigel the pelican has become a police officer. 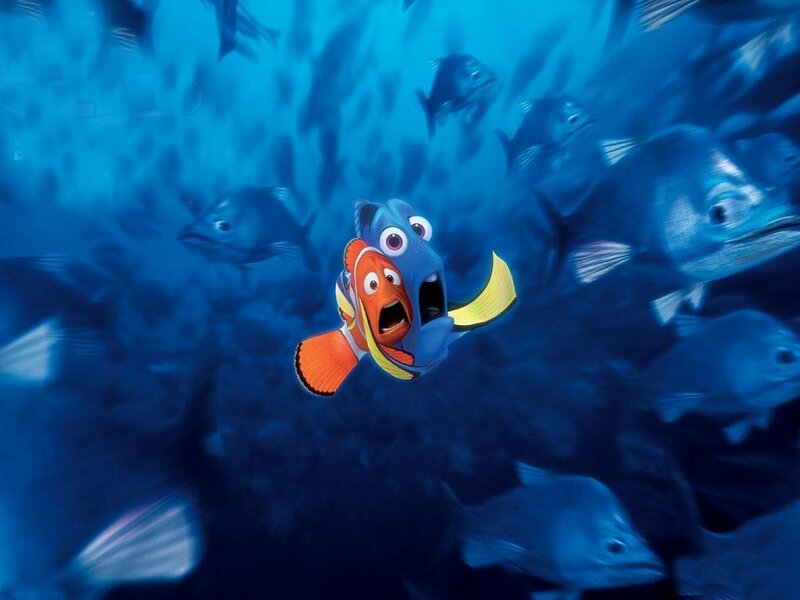 Alas, the jig was finally up when Karnatz told Matthew her brother was being kept at 42 Wallaby Way, Sydney, Australia. But at least she officially had fun online dating in the meantime — which, y’know, is more than you can say for some of us.